THIS week Korean technology giant Samsung will celebrate the 10th anniversary of its flagship Galaxy smartphone with the anticipated release of the Samsung Galaxy S10, expected to be announced among a suite of devices. But the S10 is unlikely to be the only device we see. 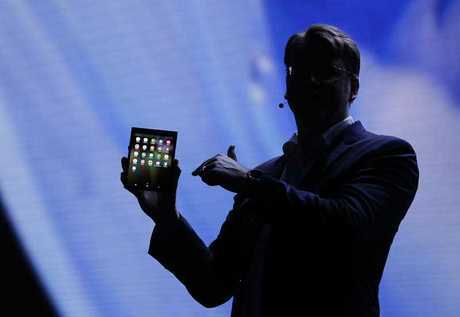 It is now widely expected that Samsung will use the event to announce a new category of device. A 'game changing' foldable phone. Former Apple CEO Steve Jobs first took to the stage in 2007 to introduce what he billed as "three revolutionary new products." "A widescreen iPod with touch controls" "a revolutionary mobile phone" and "a break through internet communications device" - he was of course set to announce a single device, and to kick start a generation of touchscreen smartphones. 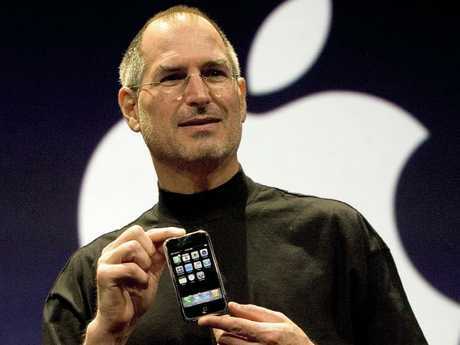 "these are not three separate devices, this is one device, and we are calling it iPhone"
Apple co-founder Steve Jobs launched the first iPhone, a device that put the company on the path to becoming the world’s richest. 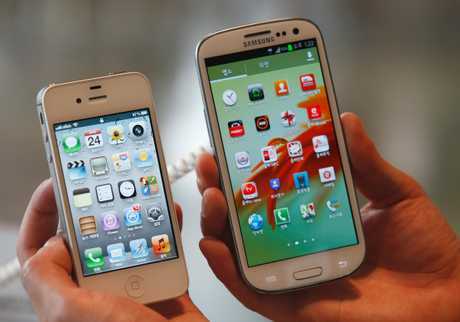 With an existing history of producing mobile phones, in April 2009 Samsung first launched the Galaxy range. The Galaxy i7500 came equipped with an onboard 'D-Pad' control, 8GB of storage and 3-4 hours of battery life. The Galaxy i7500 was launched in April 2009. By May 2012 Galaxy had moved on from the physical button design, The Galaxy S3 came equipped with up to 64GB internal memory and a 2,100mAH battery. Enough for around 8 hours of heavy lifting. 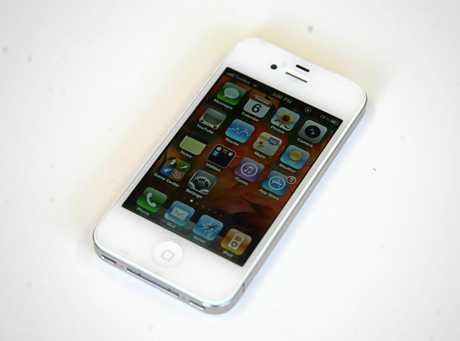 The iPhone 4s, centred around a 640x960 pixel screen with 512MB RAM and could shoot 1080p video at 30 frames per second. Both retaining a single physical 'home' button. With each round of new devices, Samsung and Apple have continually competed to outdo one another, each year offing competing options with greater processing power, larger screens, higher resolution, better photo quality, and even differing device colours. Each feature designed to set them apart. 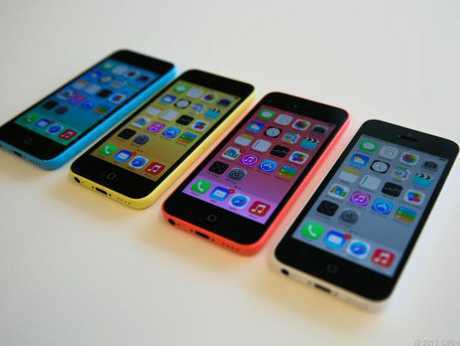 The colourful iPhone 5c range. 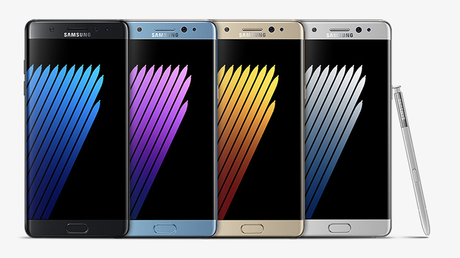 By March 2015, Samsung announced the S6 Edge. With a new look curved screen lapping down one side of the handheld device, the Edge range signalled a major design departure from existing flat screen design. 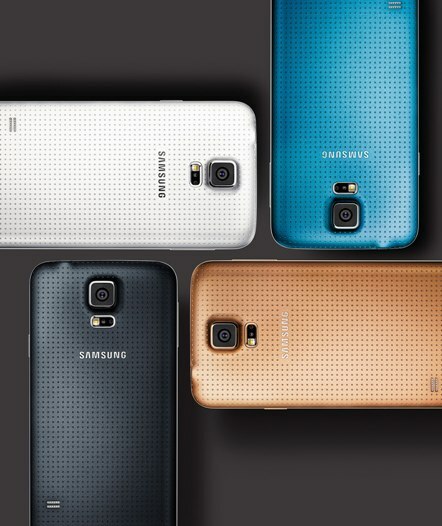 Adding a key difference between the Galaxy range and that of the rival iPhone. However, it has not all been smooth sailing for either manufacturer, Apples 4th gen iPhone was hit with #antennagate. The poor reception performance with the device lead Apple to first instruct user to "hold the iPhone in a different way" before eventually issuing plastic 'bumpers' to increase the distance between the users' hand and the devices struggling internal antenna. 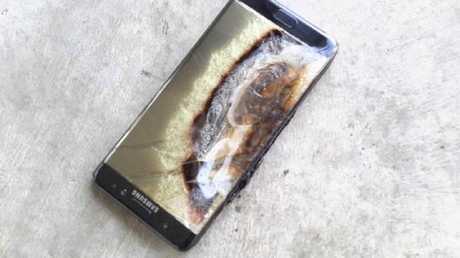 Samsung was far from immune to bumps with the recall of Galaxy Note7 in 2016 due to battery problems generating excessive heat and fires. This forced the Korean giant to rethink their manufacturing approach, with later models produced under increased safety scrutiny. 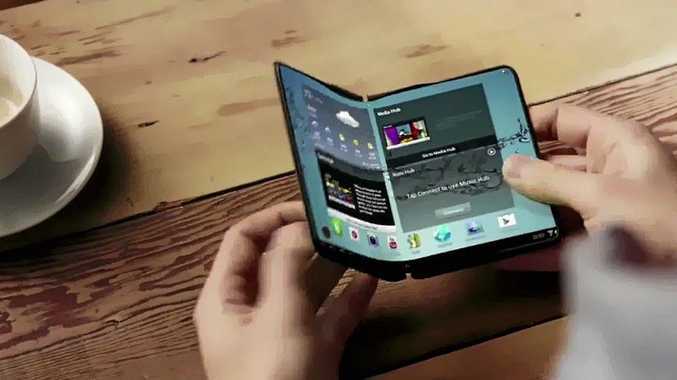 This week in addition to releasing the next iteration of Galaxy smartphones, Samsung is expected to ignite a new category of mobile device, the foldable phone. First teased at the Samsung Developers Conference in November 2018, Samsung mobile marketing senior vice-president Justin Denison said the device represented "an entirely new mobile platform"
The rumoured Galaxy F, or Galaxy Flex is expected to consist of a cover screen approximately the same size as a standard smartphone, but also to 'unfold' and function as a 7.3" portable device, able to run three apps simultaneously across the mammoth screen. If all goes as Samsung appears to have planned, it is unlikely the release of this new category of device will simply end up as the next iteration, but may well act as a starting post for what we will see in the next ten year. Richard Wiles will travel to Samsung Unpacked to see the launch of the new smart devices. We will have full coverage on this site.